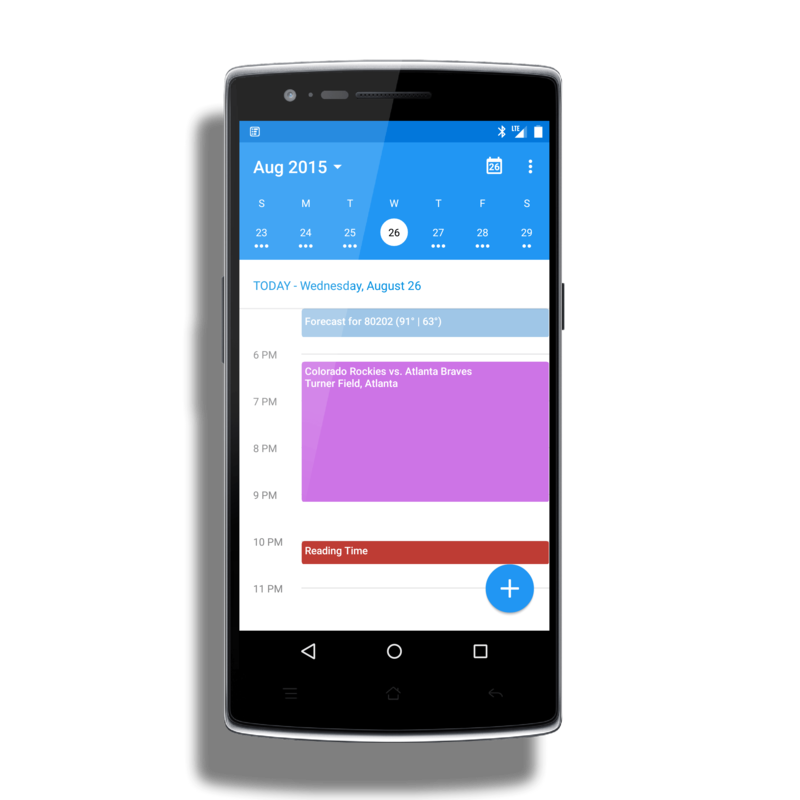 Having tried out Boxer Calendar before the Cyanogen update, I personally can say it is the first calendar app that has made me consider switching from Google Calendar. It is a rock solid calendar app and I already use their email app for my Exchange accounts (which, btw, is also included in the Cyanogen build). It is a solid app and one that should serve a majority of users very well.